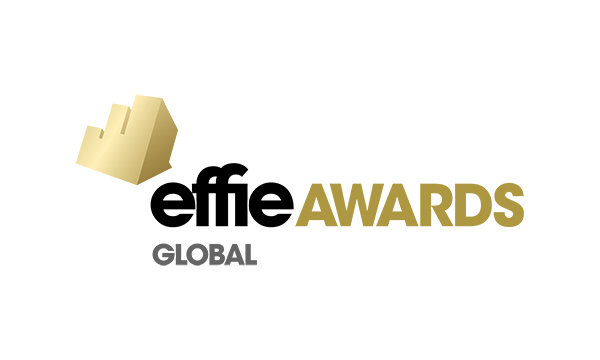 The Global Effie Awards honor the most effective marketing communications efforts that run across multiple markets and regions worldwide. 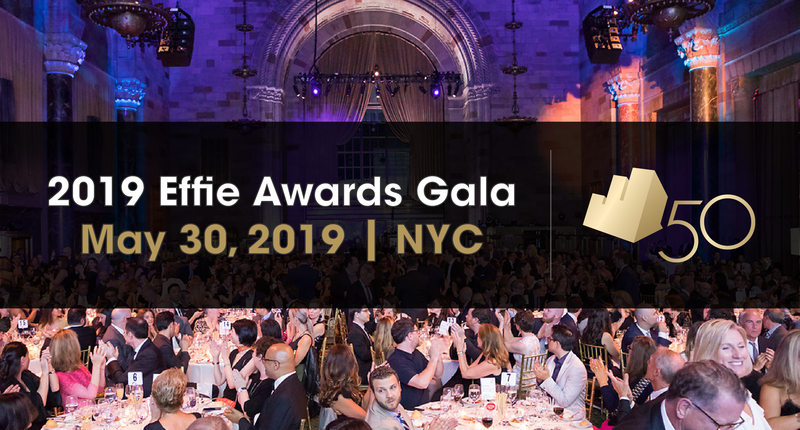 2018 Global Effie winners were recognized at the 2018 North American Effie Awards Gala on Thursday, May 31st, 2018 in New York City. 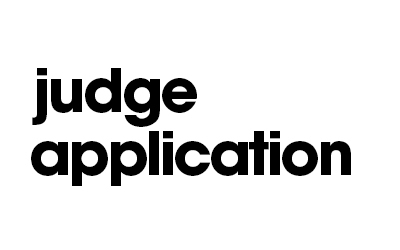 Gold Global Effies were awarded to TBWA\Media Arts Lab and Apple for “The Rock X Siri” (with contributing agency OMD) and Johannes Leonardo and adidas for “Original is Never Finished” for adidas Originals. The Global Effie Awards honor the year’s most effective global marketing ideas - ideas that work in multiple worldwide markets. Congratulations to all winners!